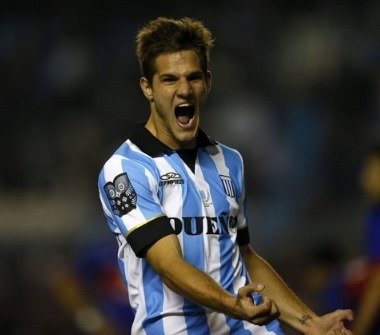 Its official, Bruno Zuculini loan deal with Valencia CF has been terminated. He has only played few minutes total in over 6 months now and there were reports very early actually, in fact as soon as October that he would leave in the winter transfer, and even though it took a bit longer, I guess contracts having to be sorted out, its not been done and he returns to Manchester City, who would probably end up using him since they are left without Yaya Toure. Nuno Espirito Santo gave Felipe Augusto a lot more chances to prove himself and its a bit unfair that he didn't give any chance to Zuculini to prove himself, especially since Felipe hasn't proven himself, he's showed that he needs to work a lot harder.